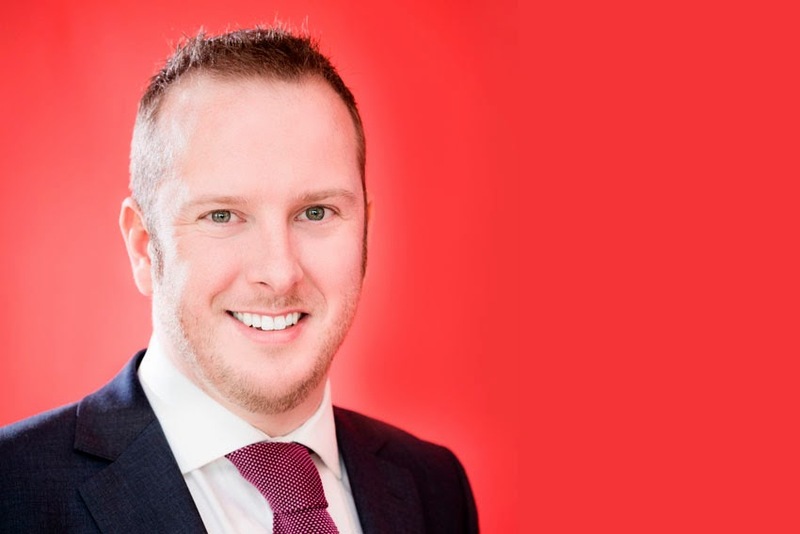 Honda UK has brought in Simon Branney as PR Communications Manager as the automotive giant plans for a busy 2015.
activity for Hitachi Capital Vehicle Solutions, Cobra UK and Sewells Research and Insight, along with the PR for the Volvo retailer network. Bringing over a decade of PR experience, Simon has worked on Volvo, Nissan, Kia, Mini and Hyundai as well as household name brands such as Twitter, Currys PC World, the London and Southampton Boat Shows, and the successful mass behavioural change campaign 'Get Ahead of the Games' for London 2012. Reporting into automotive industry PR veteran Karen Parry, who joined in July, Simon will be responsible for managing the external communications for the car products, working closely with the automotive specialist media alongside pushing the coverage beyond traditional motoring pages and into the consumer, lifestyle and broadcast arenas. "Honda has ambitious plans for 2015 as we look to return the brand to the glory days. We have a raft of new product set to hit the marketplace over the next 12 months as well as the much anticipated return to Formula One racing with McLaren," said Rebecca Stead, Head of Corporate Affairs, Honda UK. "We are delighted to have Simon on board, making use of his skills, experience and energy to maximise the opportunity we have ahead of us to ensure people understand the brand once more and get people back in to a Honda car."